Pat Hutchins writes stories that each answer a simple question. What happened to the cookies in “The Doorbell Rang”? What is the fox going to do next in “Rosie’s Walk”? Will everyone get the right message in “The Surprise Party”? Her writing style creates suspense that will keep your child wondering what will happen next. 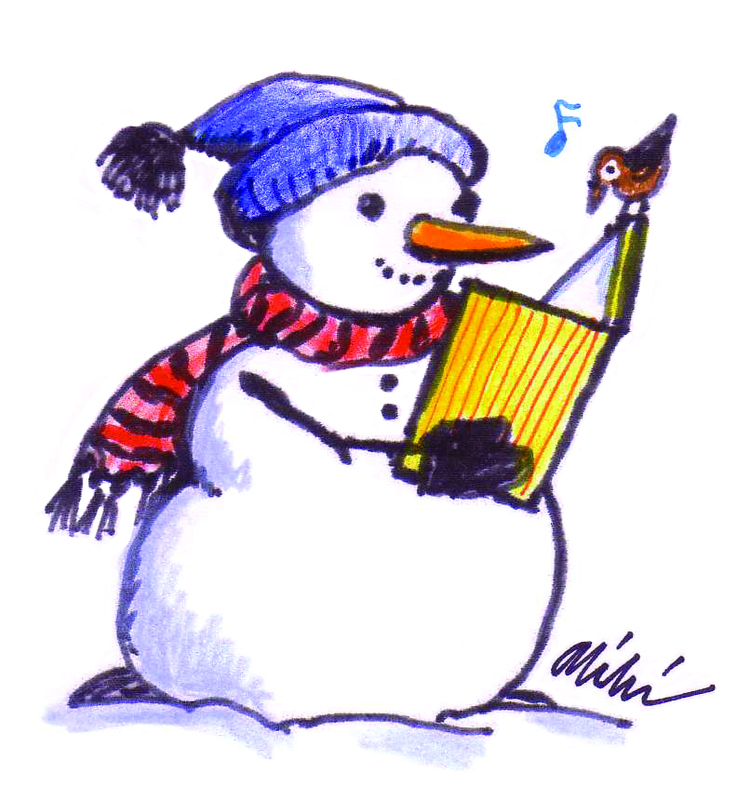 Denise Fleming writes for the very young, but in a way that entertains grown-ups too. Her stories have things to find on each page if you look closely. 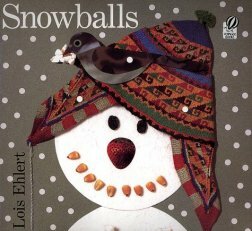 There is rhyme, alliteration, and onomatopoeia that will tickle your tongue and make your child giggle. “Beetle Bop,” “Lunch,” and “Time to Sleep” are just a few of Fleming’s many books, all with illustrations created with her beautiful, colorful handmade paper. Margaret Wise Brown’s stories have stood the test of time. Her main characters are usually animals that do people activities. “Goodnight Moon” and “Runaway Bunny” have the child-like sensibility of magical realism. Her books often have things in the illustrations that aren’t mentioned in the story but are fun to discover. Look for the little yellow butterfly in “Big Red Barn.” Can your child find the 5 sleeping kittens “Goodnight Little One”? Mem Fox, an Australian author, has a book for every occasion. 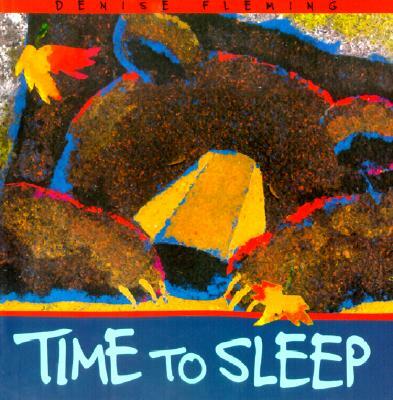 “Time for Bed” is a sleepy story that introduces animals. “Where’s the Green Sheep?” is a humorous hide-and-seek story. “Koala Lou” tells about a mother’s never-ending love. Virginia Lee Burton wrote books in the 1940’s, so you and your child may be surprised by some of the “old-fashioned” ways of living shown in the illustrations. There were no cell phones or computers in those times! These stories will delight children with the constant action and determination of the main characters. 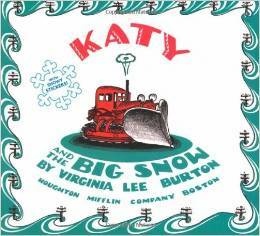 There is a tractor in “Katy and the Big Snow,” a steam shovel in “Mike Mulligan and the Steam Shovel,” and a family’s home in “This Little House” that all have personalities that are brave and unselfish.